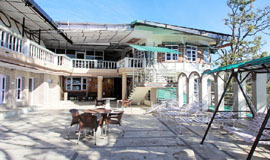 Hotel Laxmi Palace Mussoorie online with 16 % discount on Room Packages Tariff. 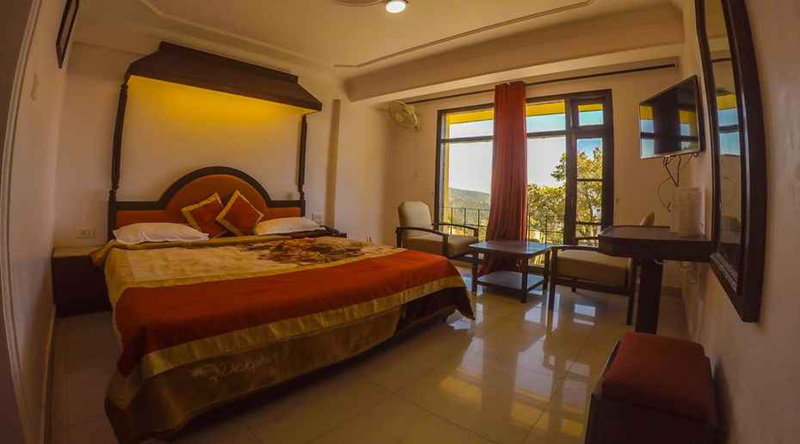 "Property is very well located near to mall road, with parking space, good food, nice lovely view of mountains from the room windows. Highly recommended for others to opt for this property. Food is tasty over here." 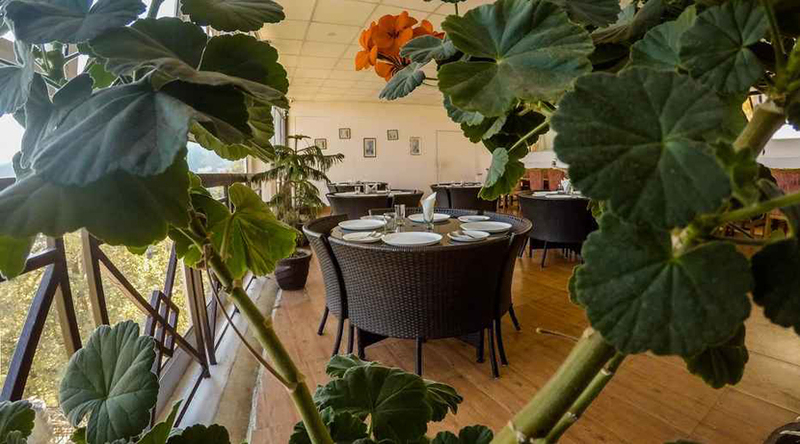 Hotel Laxmi Palace, Mussoorie, is a perfect blend of convenience and comfort. 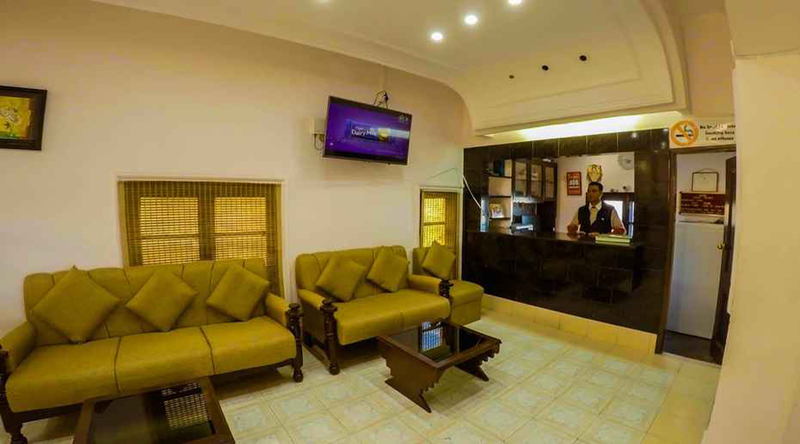 With its warm ambience, well appointed rooms and quality services, this hotel is the ideal destination for leisure travelers. 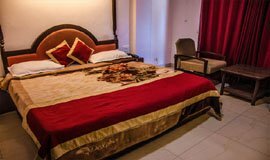 Hotel Laxmi Palace is located at Gandhi Chowk, Library. Christ Church (Approx. 0.5km) and Gun hill (Approx. 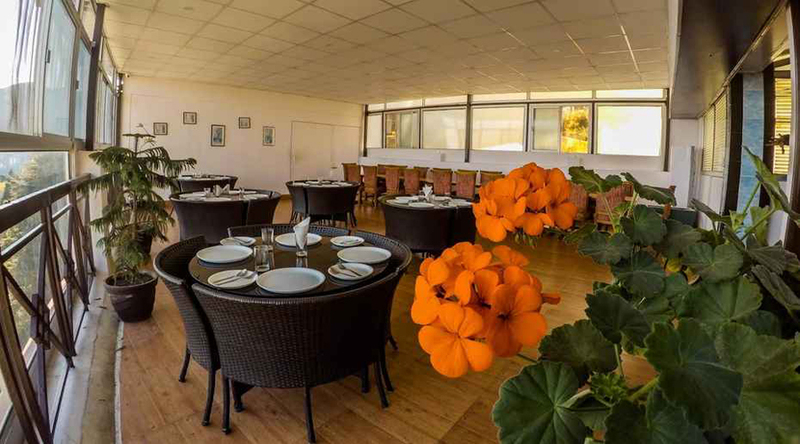 1km) are renowned tourist's spots that are located close to the hotel. The Christ Church built in Gothic style is one of the oldest churches in the Himalayan ranges. 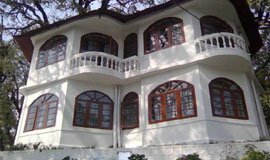 Kempty falls, Tapkeshwar Mahadev temple and Jharipani falls are other hotspots that one can visit while touring Mussoorie. 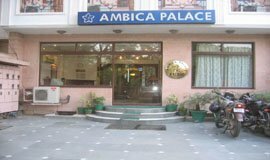 Hotel Laxmi Palace is easily attaianable through taxi cabs accessible from Jolly Grant Airport to Mussoorie. Very nice and hygienic place for accomodation. Views from rooms are fascinating. Loved the view from room, where I stayed. 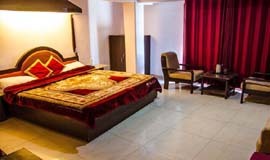 Book rooms,packages of Hotel Laxmi Palace Mussoorie at allseasonsz.com.See photos,check reviews for Hotel Laxmi Palace Mussoorie.Allseasonsz.com offers best rates for Hotels in Mussoorie Uttarakhand, starting@599 onwards.